Beautyqueenuk | A UK Beauty and Lifestyle Blog: Microblading - What is it? 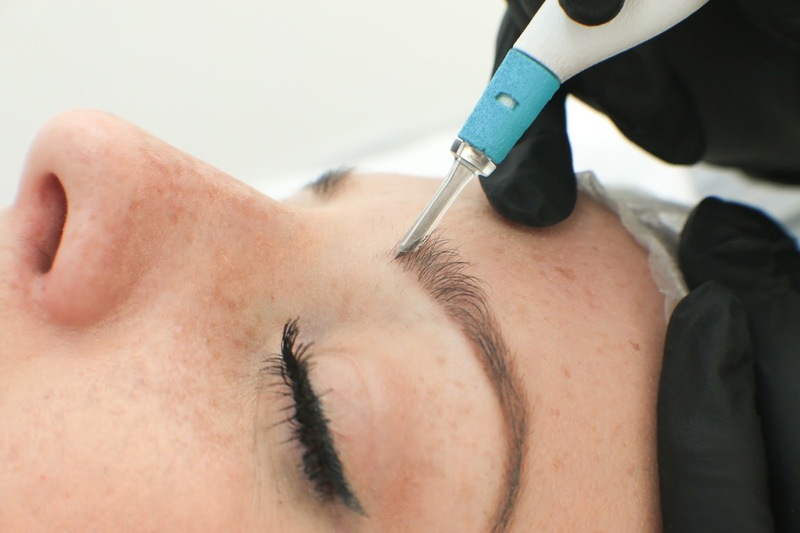 Microblading - What is it? Microblading is a brand new technique that you might have come across being talked about on social media, your friends might have had it done and you might even be considering it for yourself. If you didn't know what it was, this post should help. Microblading is a brand new beauty technique and is actually a form of cosmetic tattooing, specifically the eyebrows and it is set to really take off in 2017. 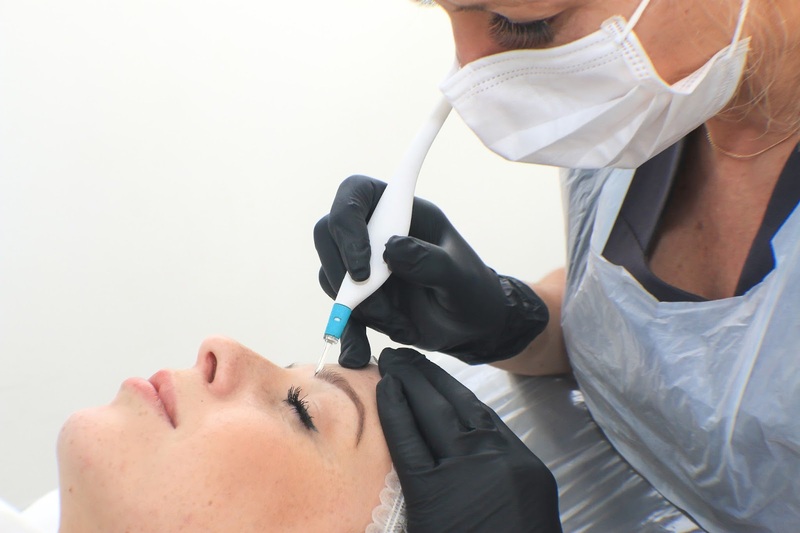 Karen Betts, Has twenty years experience using the Microblading technique and is THE person to go to for the best looking brows in town.She has developed her very own elite team who are on hand to create the best looking but well suited and natural looking brows as possible. "My technique involves using a small handheld device, with a very sharp blade at the bottom; which is used to draw on small hair-like strokes to the brows.These are drawn on in different lengths and directions using my KBPRO Pigments that are designed to blend in with the client’s natural hair colouring; giving impeccable and unbeatable results. It is incredibly important to me and my team that the brows we create suit the facial shape, thickness and natural colouring of the person; to make the brows look natural." Celebrities such as Gail Porter have all had their Microblading done and the results do look just amazing. This is a technique that anyone can have whether you have dark or light brows, have patches in your eyebrows, if you have very little to show for eyebrows and even if you have no brows due to illness. Friends of mine who have had the treatment have said that around six weeks later you will need a minor touch-up as pigment tends to fade but after that, the results last one to three years. That's an interesting treatment to have and can imagine it is particularly effective if you have alopecia. I've never heard about treatment like this before. One to pass to my friend Kate for sure as she struggles with her brows daily. I had gappy eyebrows pre-treatment and once I had my brows microbladed it made them look so much more defined! It's certainly a treatment I'm going to look into much further! These are attracted on various lengths and bearings utilizing my KBPRO Pigments that are intended to mix in with the customer's characteristic hair shading; giving flawless and magnificent outcomes.